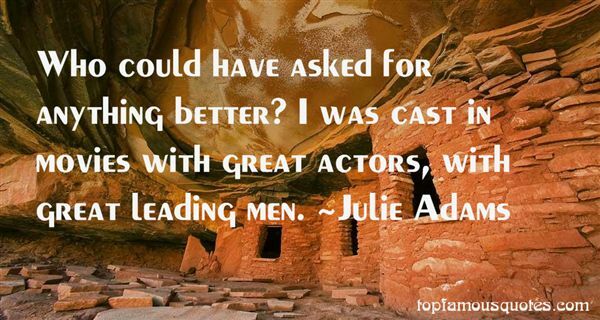 Reading and share top 2 Julie Adams famous quotes and sayings. Browse top 2 most favorite famous quotes and sayings by Julie Adams. Sometimes this high-tech world calls for low-tech solutions."